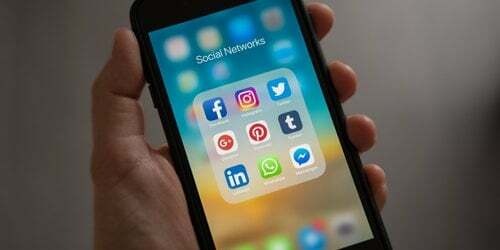 Sarah McCay brings you this week’s social media marketing news, including a look at Facebook’s eCommerce developments, the success and failures of Amazon’s #PrimeDay, and Yik Yak’s new photo options. 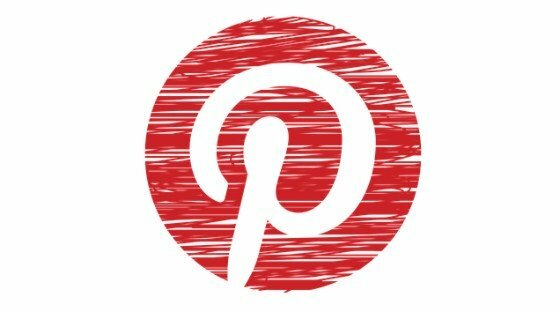 Facebook is making huge strides into shopping in a move that could see the social network rival Pinterest’s new Buyable Pins and Google’s eponymous Shopping. 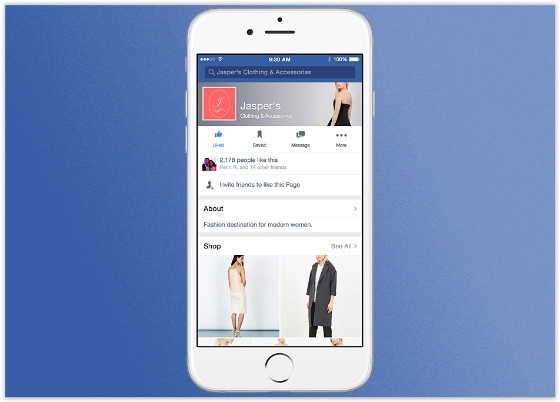 The site is now building shops within Facebook Pages to create mini eCommerce sites. Still in a test phase, the sites will feature buy buttons enabling retailers to not only communicate with clients but sell directly to them. 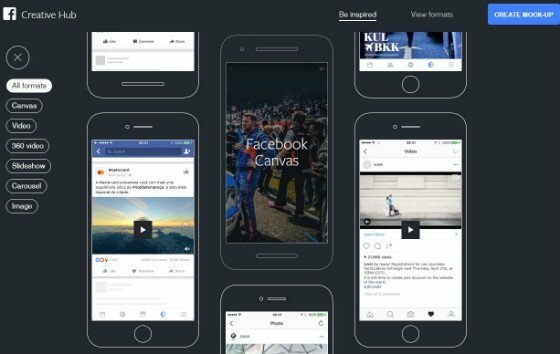 The stores are just part of Facebook’s move into eCommerce. The company recently added a money transfer function to its Messenger app, and it is also reportedly working on a virtual Messenger assistant to help users research and buy products. Live video-streaming app Meerkat is already feeling the benefits of its Facebook alliance, according to a recent blog by Kimberlee Morrison on Social Times. She writes that the Facebook pairing will enable Meerkat to expand beyond its start-up phase, helping it avert the crash and burn experienced by many new platforms. Facebook is also set to benefit, as the Meerkat tie-in enables it to gauge user reaction to live-streaming content. What this means moving forward, who knows? Meerkat could enter the mass market and compete head-on with Periscope, or Facebook could use it as a learning exercise to launch its own video-streaming platform. Did Amazon’s #PrimeDay go Sub-Prime? The widely promoted #PrimeDay by Amazon was touted as a day of offers and social media buzz. However, social media users remained somewhat unimpressed by the brand’s attempt to take over the social highways. 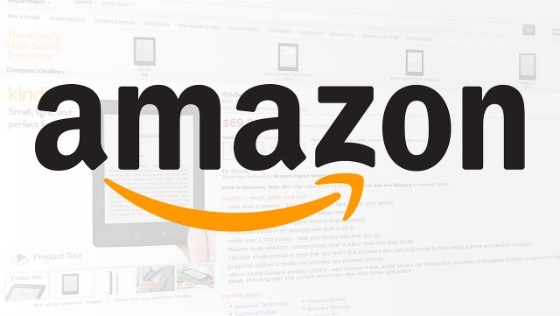 #PrimeDay was held on July 15, to coincide with Amazon’s 20th anniversary. Commercially, the event was a success, with sales beating all records, even those set by Black Friday 2014. However, a lot of the social chatter around the event was negative or neutral. TalkWalker tracked 79,903 mentions of the #PrimeDay hashtag from July 13 through to the afternoon of July 15. The #PrimeDay hashtag received 50,212 engagements. However, #PrimeDayFail got 1,982 mentions after the sales launched. Sentiment for the #PrimeDay hashtag showed that shoppers were not impressed, with negative messages rising from 10% before the sale to 22% once the sale launched. Amazon’s Twitter account received 76,500 audience mentions and 27,200 engagements. Combined, the @Amazon account and #PrimeDay hashtag received 27,169 negative mentions. 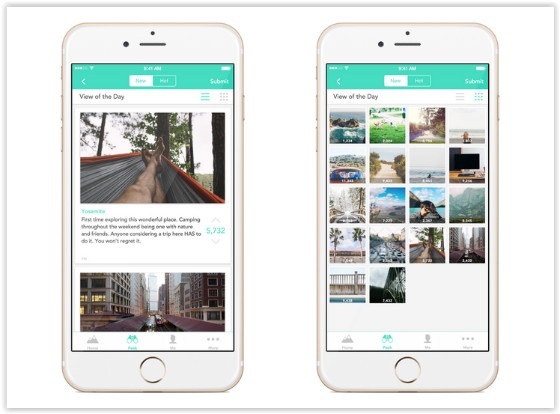 Anonymous social sharing site Yik Yak is adding photos to posts. The site has tested the new addition for a few months and is now rolling it out across its communities. Photos will be moderated before they appear in a feed, and there are guidelines on inappropriate photos and illegal content. In keeping with the anonymous nature of the site, faces are not allowed in local feeds. Selfies and other face photos will be permitted in the Explore section of Peek. The update also includes phone verification to help combat spam. Want to publish content that gets you the leads and traffic you need? Download our free Editorial Calendar white paper to learn expert tips for B2B and B2C businesses.